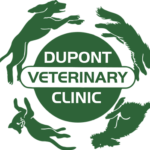 Our doctors at Dupont Veterinary Clinic have over 50 years of experience managing your pet’s health problems and helping clients keep their pets healthy at home. 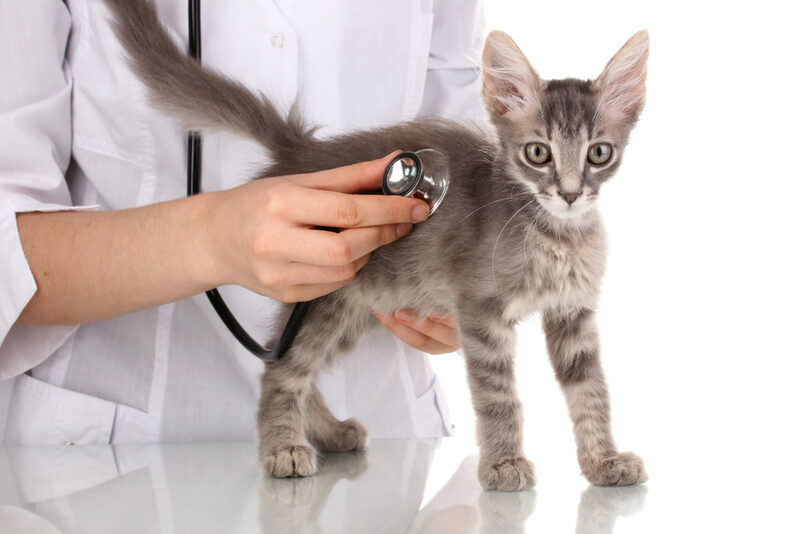 We have many resources to do a comprehensive evaluation of your pet’s health and recommend the gold standard of care. We are experienced in working with different budgets and with various cultural beliefs in the approach to your pet’s health.